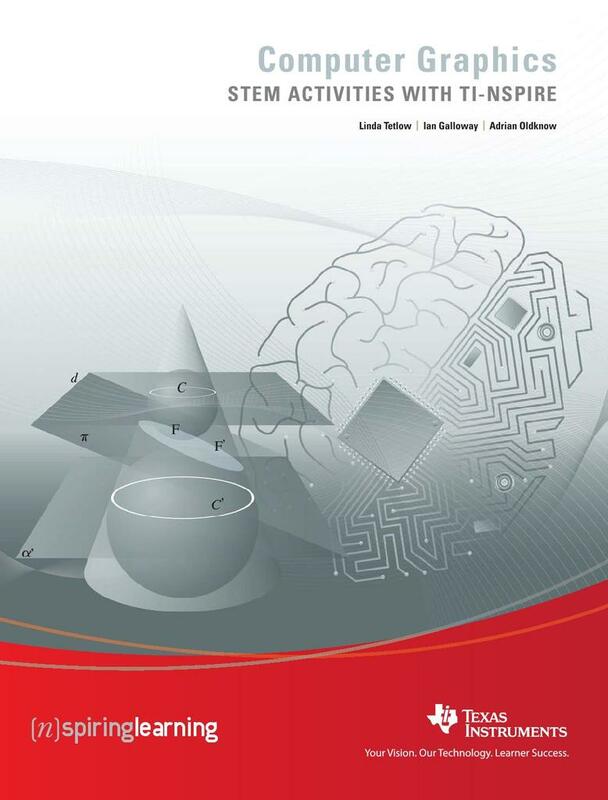 STEM Activities with TI-Nspire is a series of booklets featuring activities that exploit the potential of the TI-Nspire in STEM contexts. All the activities contain some background scientific or other information together with links to appropriate websites. Many of the activities are suitable for a range of ages and aptitudes with more challenging ideas being suggested as extension activities. 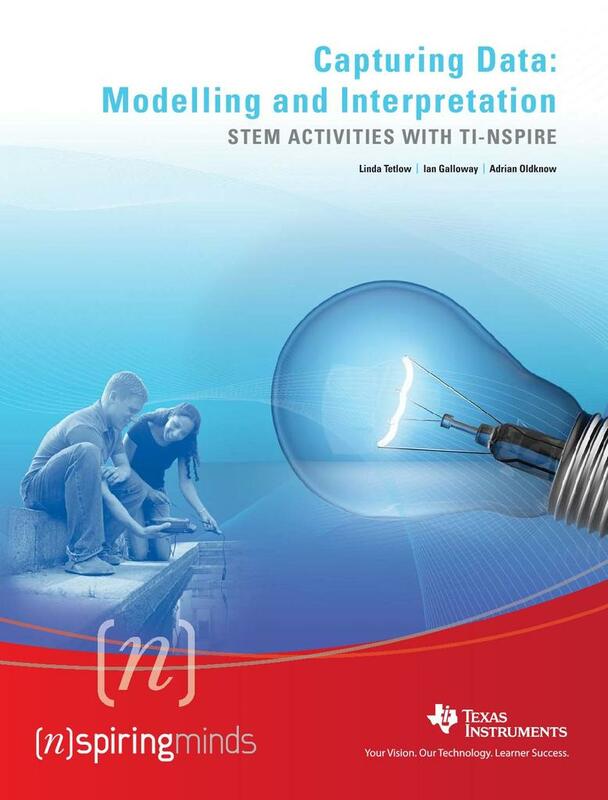 Further information and TI-Nspire files for the activities can be found at nspiringlearning. *Introduction - contains a brief introduction and instructions for getting started using some of the features of TI-Nspire that are used frequently in the other booklets. *Capturing data - modelling and interpretation - contains activities which use a variety of data logging probes to collect real data and analyse it further. *Using real world data - contains activities which investigate and analyse data in a variety of ways from ready-made or easily generated data sets in a variety of contexts. 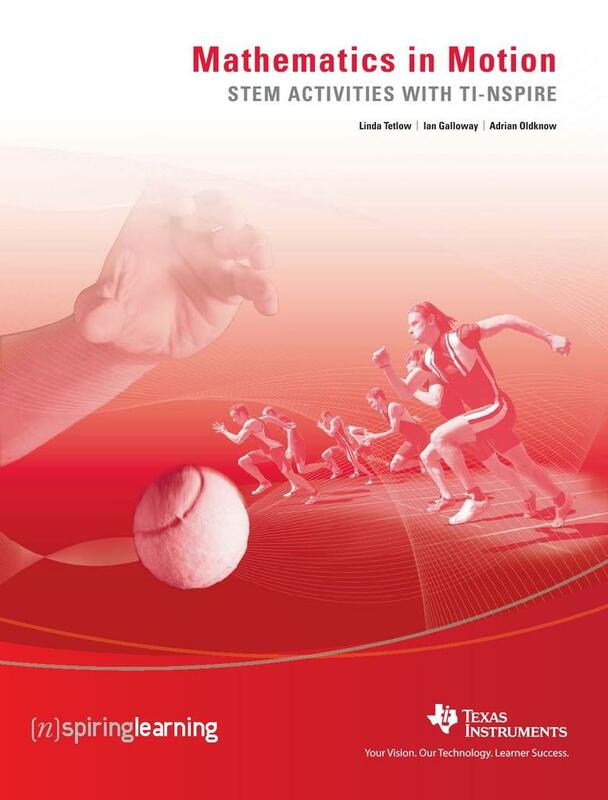 *Mathematics in motion - contains investigations into modelling motion based on different forms of data collection: manual, video and data logging. *Computer graphics - brings together a number of different mathematical approaches which are used by computer programmers to create and manipulate images; techniques that have now found their way into “virtual reality”. 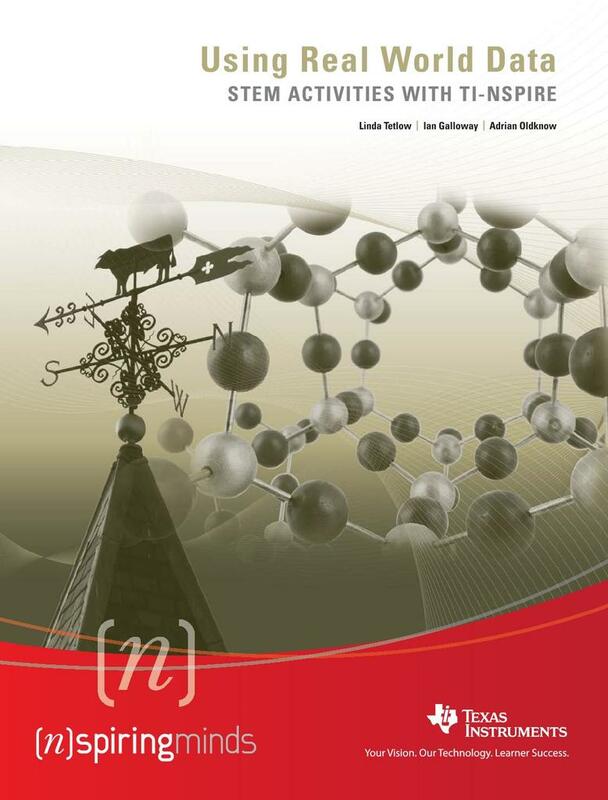 These activities make use of TI-Nspire applications especially graphs and geometry.